Dylan bag in pastel colors. 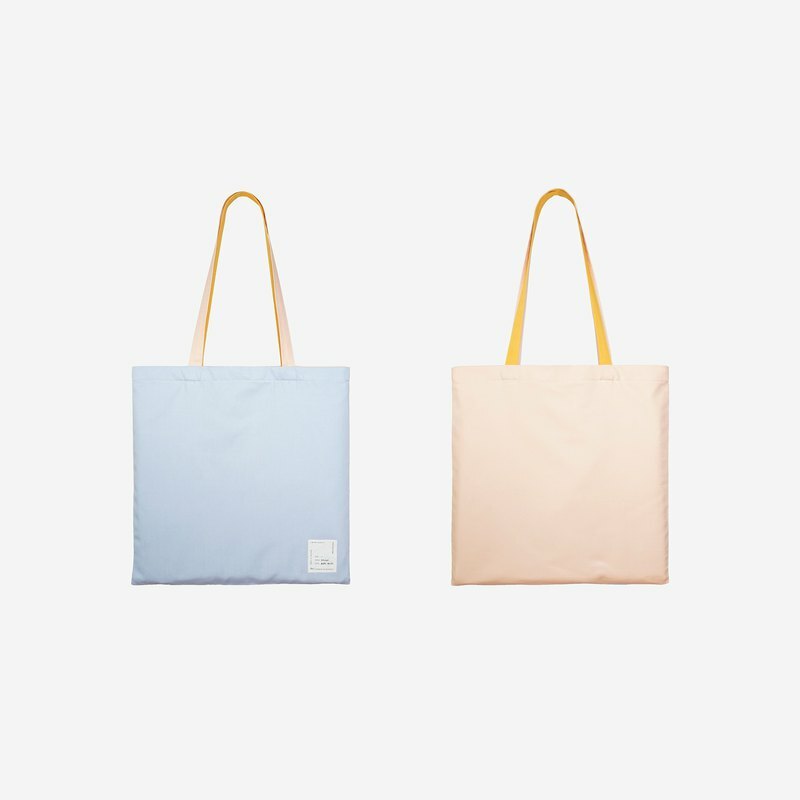 2 sided usage tote bag. 2 sided usage tote bag with the signature design. Every partof the bags are the combination of various colors. Material : 50% is made of Deadstock Fabrics Inside Details : 100% cotton lining with a small pocket Craft paper with natural soil ink Tag Size : 40x40 cm Strap Length : 28 cm.